Scout’s flexible program is perfect for any rental fleet! 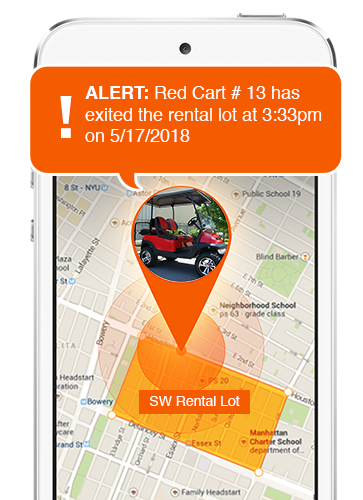 Scout is the only fleet tracking system to use GPS, cellular, Bluetooth and vibration sensing to guarantee your equipment is right where it’s supposed to be. 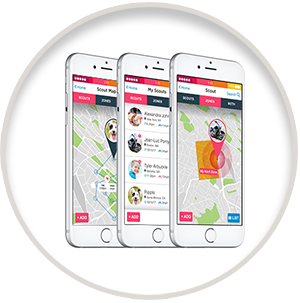 In addition to GPS tracking, Scout also works as a great theft recovery tool and also reports speed, heading, and keeps a history of recent locations. 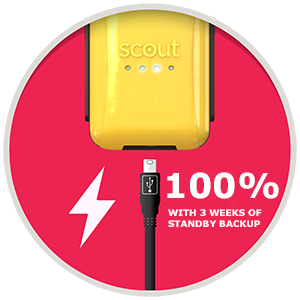 Scout can be hard-wired and hidden in less than 10 minutes on any boat, jet ski, side-by-side, ATV, scooter or motorcycle using the included, easy to use wiring kit. 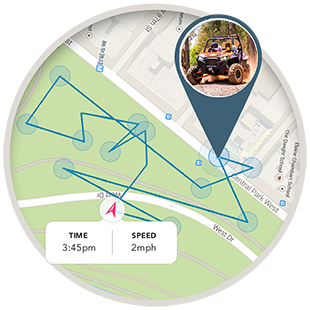 Scout can also be used to track other vehicles such as golf carts, snow mobiles and off-road vehicles – basically anything you want to track of. Locate your equipment in real-time from anywhere in the US using our free mobile and desktop app. 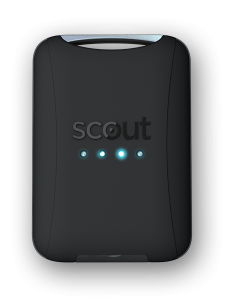 Whether on land or on water, Scout provides precise real-time location along with immediate movement and tampering alerts from anywhere in almost any environment. Get a tailor-made quote to fit your fleet size and budget. 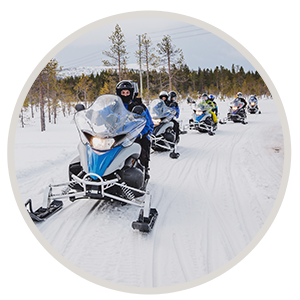 We understand most rental businesses are seasonal so we allow you to suspend your service in the off season and then start right back up when the season comes back around. No matter if you only need 5 Scouts to get started or 500, we can put together a plan that’s right for your fleet and much less than our normal retail MSRP. Our lifetime replacement warranty means never worrying about replacing units. If any Scout stops working for any reason other than physical damage, we’ll replace it for free! Now matter how big or small your company, our team of support techs and engineers are here to help with everything from unit installations to app questions. In most cases our customers receive on average of a 5% reduction in their fleet insurance premiums. How To Request Your Quote Today! To request a quote you can choose to email James Davis at Fleet Sales or call 386.697.3743 or complete our contact us form. 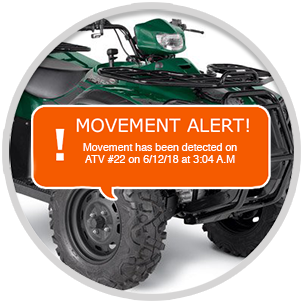 Get instant alerts when an ATV gets off the trail or when your rental jet ski exits the harbor. 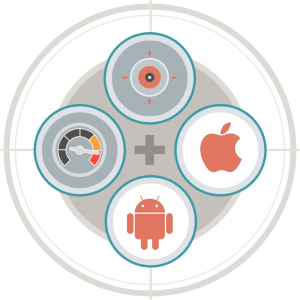 Custom zones can be created right from your phone or desktop in just a few seconds. You can also create a zone around your rental office so you have a running log of when every unit leaves and returns throughout the day. 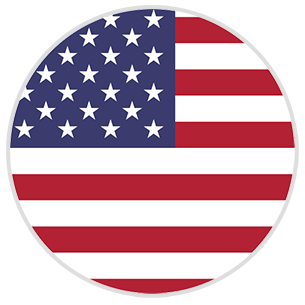 Made in the USA With US-Based Support! Every Scout is made in the USA with all assembly and customer support handled in our Gainesville, Fl office. Wether you need help installing a Scout or setting up your Scouts on your app, you’ll have unlimited direct support from our engineering team via email or phone or chat. Create and save custom Alert Zones to specify areas where you want (like on the trail) or do not want (like outside the harbor) your Scout to be. 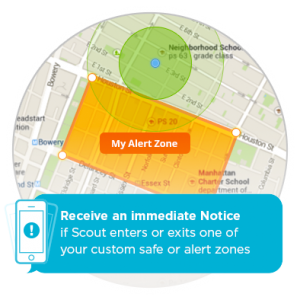 Receive immediate notifications if your Scout enters or exits a zone and watch your Scout moving in real-time on the map. If your Scout stops working for any reason other than physical damage, we’ll replace the unit free of charge. 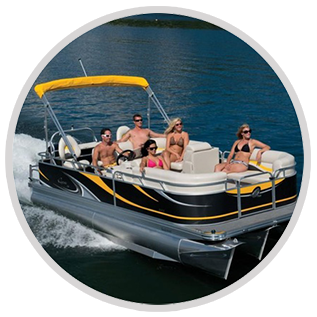 Scout is designed to withstand the water, mud, heat and cold most fleet vehicles, rental units and equipment see in a typical day and can handle all the bangs and bumps you can throw at it. 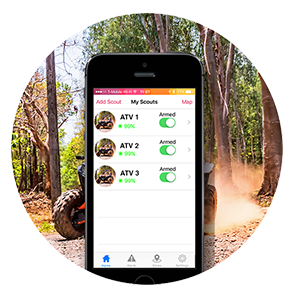 When you want to use the fleet equipment you can easily disarm the motion sensor via the Scout app to avoid receiving a movement alert. The Scout will re-arm itself the next time it’s stationary for a several minutes. 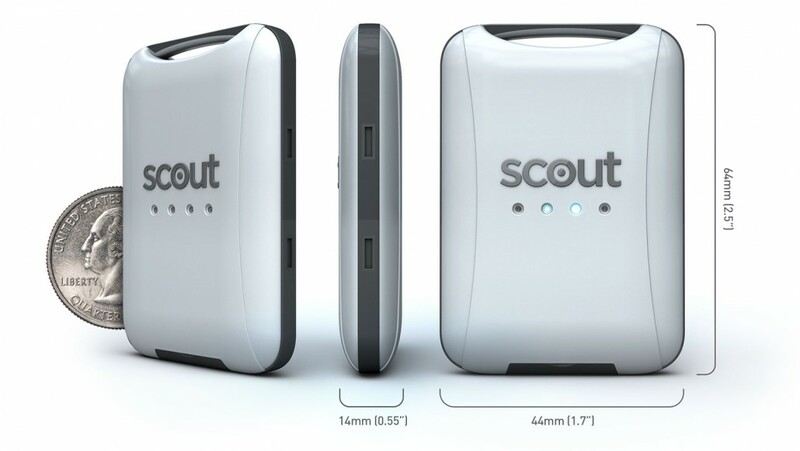 The Scout Fleet GPS Tracking package comes with everything you need to connect your Scout including voltage regulator and industrial strength Velcro. Includes charging adapter and matching USB cable for when you want to track something that doesn’t have onboard power. And completely FREE SHIPPING anywhere in the US. 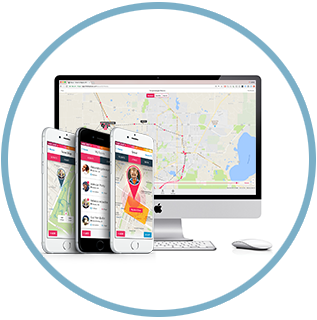 We’ll work with you to create a fleet GPS tracking plan that will fit your budget. Contact James Davis at [email protected] or call 386.697.3743 to get a quote.